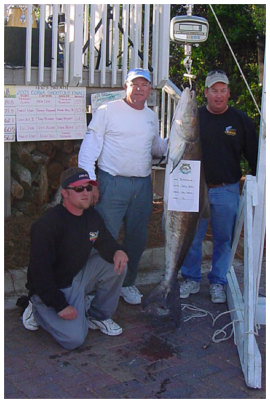 Weigh Master was Tim Broom from Half Hitch tackle. 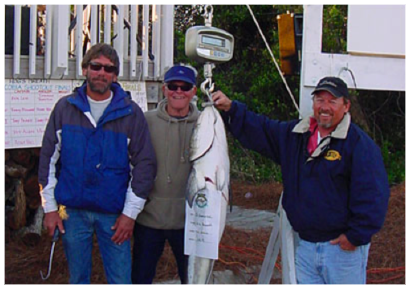 It was our 5th annual Hog’s Breath Cobia Shootout. 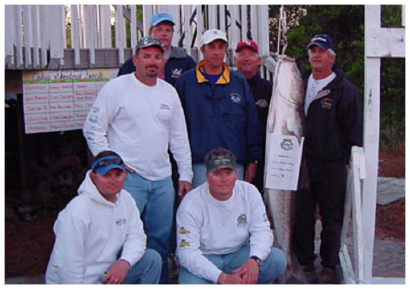 We had 39 boats entered in the tournament. Fishing days were 04/02/2005 and 04/03/2005.